The Supreme Court has declared Donald Duke, former Governor of Cross River State, as the presidential candidate of the Social Democratic Party (SDP). At the October 6, 2018 primary of the SDP, Duke had polled 812 votes to defeat Professor Jerry Gana who polled 611. 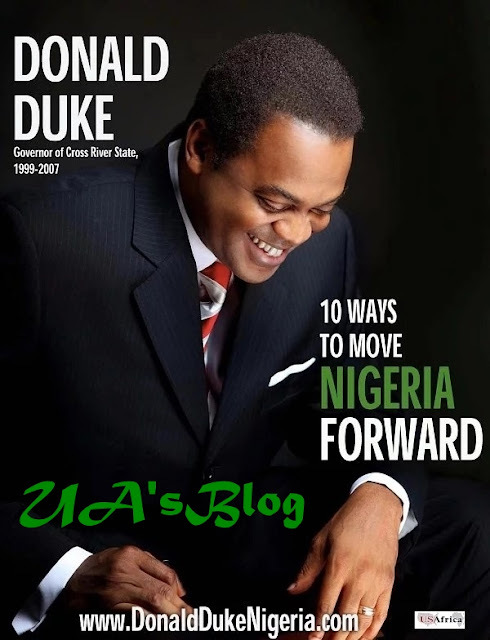 However, Gana went to court to seek Duke’s disqualification, a request that was granted by the Federal High Court sitting in Abuja in December. The Appeal Court upturned the decision in January; and on Friday Supreme Court, justices Ejembi Eko, Kudirat Kekere, Amiru Sanusi, Paul Galumje and Uwani Aji upheld it. While the Duke-Gana tussle went on, National Executive Council (NEC) of the SDP adopted President Muhammadu Buhari as its presidential candidate.